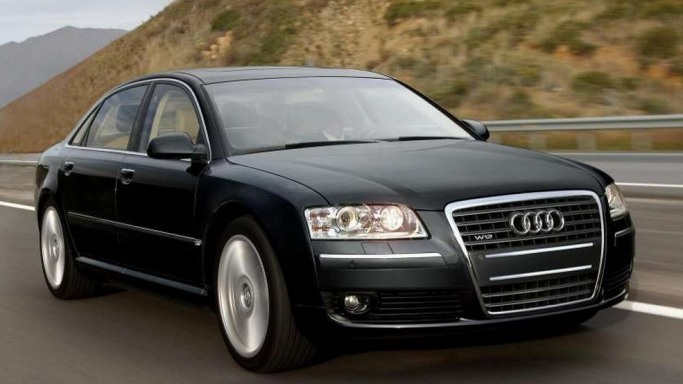 Audi declared the newest addition to its lineup of A8 variants, the W12 diesel version to compliment the impressive line up of luxury saloons. 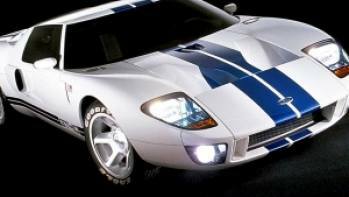 The new model has been powered by a brand new engine that replaces the previous V8 4.2-liter variable. 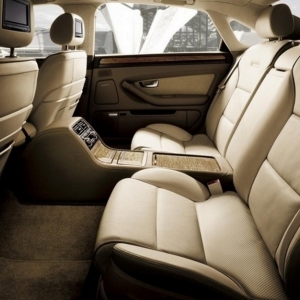 In addition to the new engine, the L W12 comes with improved interior features like 2-way Valcona leather seats with ventilation and massage functions for all the four seats, an Alcantara headliner, LED highlights, 20-inch alloy wheels, panoramic sunroof, on board rear seat video entertainment and standard Audi connect services with online Google Earth options at an attractive price tag of $133,500. 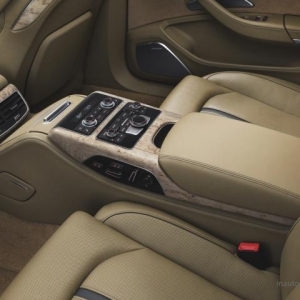 The interiors of the A8 W12 have been endowed with a superb set of embellishments that provide a touch of exuberance to the overall driving experience. Customized features include ambient LED lighting consoles like roof module LED entry lights, colored light strips meant for light reflection and floating effect illuminated central console. 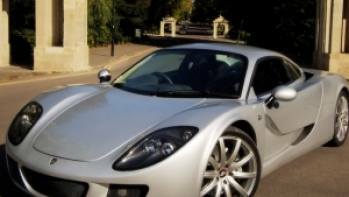 In-house entertainment package includes DAB Digital radio system with personalized Audi surround Sound System featuring 6 amplifying channels, twin 200mm speakers and tweeters in front and rear doors, 60GB hard drive capable of storing up to 8,000 songs and MP3 synched front loading CD/DVD player. Hi-tech navigation systems include hands Bluetooth connectivity using mobile phones, Satellite Navigation system embodying 3D and topography based mapping techniques including built in advanced 3D building display for select cities, advanced speech recognition systems, MMI Touch sensitive control panel that can be used to enter letters and numbers, scroll lists, navigation maps and a captivating colored Driver's Information System (DIS) with 7" high resolution screen. 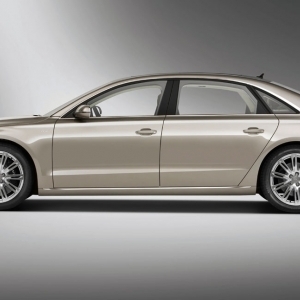 The A8 W12 bears standard design features visible on other top-of-the line Audi models. 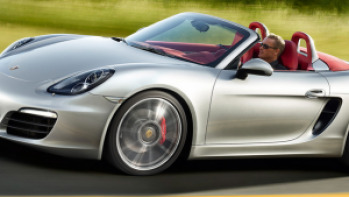 The four circled appearance on the front and rear ends give the car a definition of style assuring luxury. 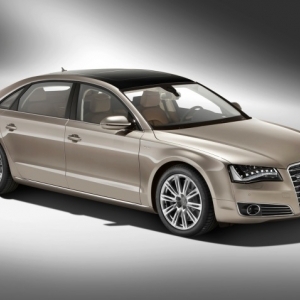 Aluminum and Teflon coated exterior body frames have transformed the A8 into a light weight and sprightly mean machine. 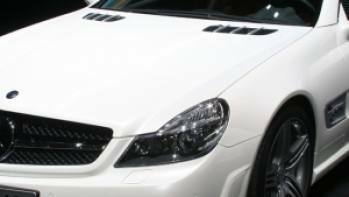 Prominent creases run over the front grille thereby accentuating its sleek look and awesome road presence. 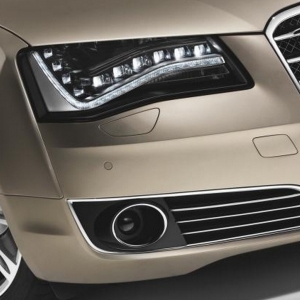 Nicely shaped spacey headlamps occupy the front viewing space of the Audi A8. 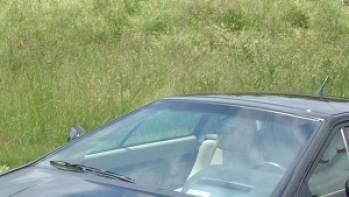 The car also bears attractive trimmed aluminum-strip windows. Twin exhaust pipes on the rear end of the car heighten its cool quotient whereas metallic or pearl color scheme give the car an awe-inspiring look. 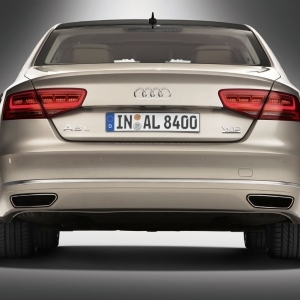 The A8 also boasts of self-adjusting boot lids in addition to windscreen washing jets. 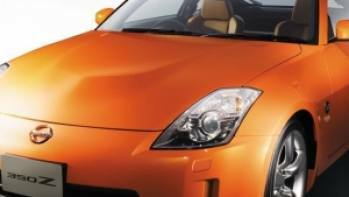 The headlight clusters of the car bear LED daytime running lights, xenon lamps and turn indicators and fog lamps for additional safety. The roof archway has been given a linear shape and might be available in different color schemes.